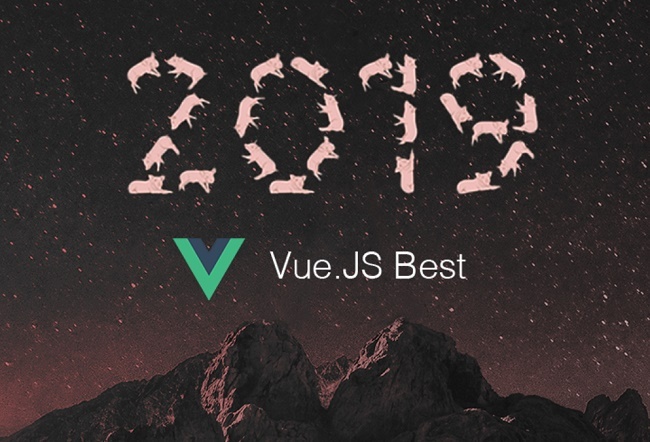 Between Jan~Dec 2018, we’ve compared nearly 12,000 Vue.js articles to pick the Top 50 that can improve your web development skill for 2019. This is an extremely competitive list (50/12,000 or 0.42% chance), and carefully picks the most useful Vue.js articles published for the past year. Mybridge AI evaluates the quality by considering popularity, engagement and recency, and other human factors. Tutorials are divided into 17 relevant groups (see below). 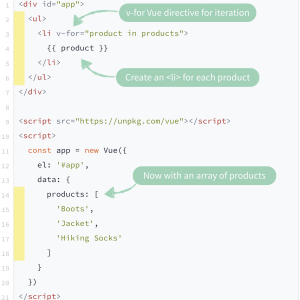 How and why mkdev moved to Vue.js | articles about programming on mkdev. 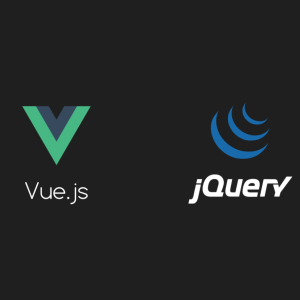 Replacing jQuery With Vue.js: No Build Step Necessary. Vue.js: the good, the meh, and the ugly: Moving from React to Vue, two years later. 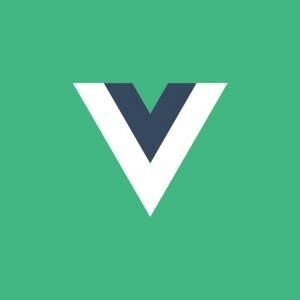 Why 43% of Front-End Developers want to learn Vue.js. 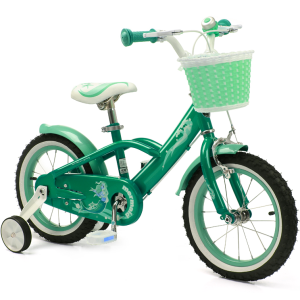 How not to Vue: A list of bad things I’ve found on my new job. 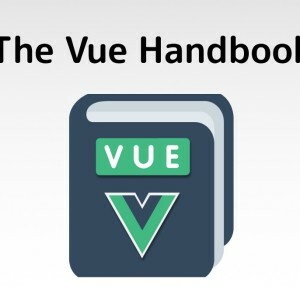 The Vue Handbook: a thorough introduction to Vue.js. 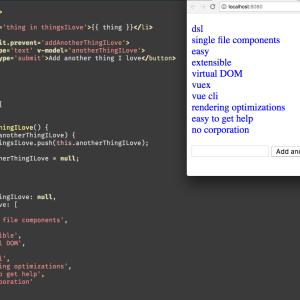 10 things I love about Vue.